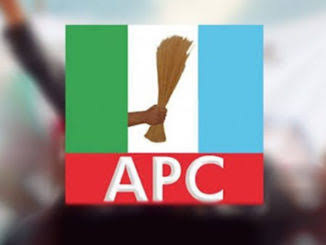 The Kwara State chapter of the All Progressives Congress (APC) will tomorrow, Wednesday 19th September, 2018 showcase her gubernatorial aspirants to the public through an interactive session called Governorship aspirants parley. The interactive session will afford the governorship aspirants of the party an opportunity to speak to myriad of issues bordering on provision of social amenities, security, governance and social welfare among others. It will be held at the Savannah Event Center along Offagarage road, Ilorin by 10am. The ceremony will have in attendance the honorable minister of information and culture, Alhaji Lai Mohammed, Hon. Bashir Bolarinwa, APC state chairman, party leaders, state executives and members of the party across the state. Others are artisans, market women, opinion moulders and members of the fourth realm of the estate.